GRAMMY-nominated PETER BOYER is one of the most frequently performed American orchestral composers of his generation. His works have received over 500 public performances by more than 150 orchestras, and thousands of broadcasts by classical radio stations around the United States and abroad. He has conducted recordings of his music with three of the world’s finest orchestras: the London Symphony Orchestra, the Philharmonia Orchestra, and the London Philharmonic Orchestra. Boyer’s major work Ellis Island: The Dream of America, for actors and orchestra, has become one of the most-performed American orchestral works of the last 15 years, with over 200 performances by more than 90 orchestras since its 2002 premiere. Boyer’s recording of Ellis Island on the Naxos American Classics label was nominated for a GRAMMY Award for Best Contemporary Classical Composition. In 2017, Ellis Island was filmed live in concert with Pacific Symphony and a cast of stage and screen actors for PBS’ GREAT PERFORMANCES, America’s preeminent performing arts television series. The PBS national broadcast premiere was in June 2018, with subsequent telecasts anticipated through 2020. Boyer’s Silver Fanfare was the opening work of three consecutive Hollywood Bowl seasons (2015-17), in sold-out performances featuring the iconic rock bands Journey, Steely Dan, and The Moody Blues. In 2015, Boyer conducted shows for multi-platinum recording artist Josh Groban on his Stages tour. In 2010, Boyer was chosen for the Boston Pops 125th anniversary commission, honoring the legacy of John, Robert, and Ted Kennedy. 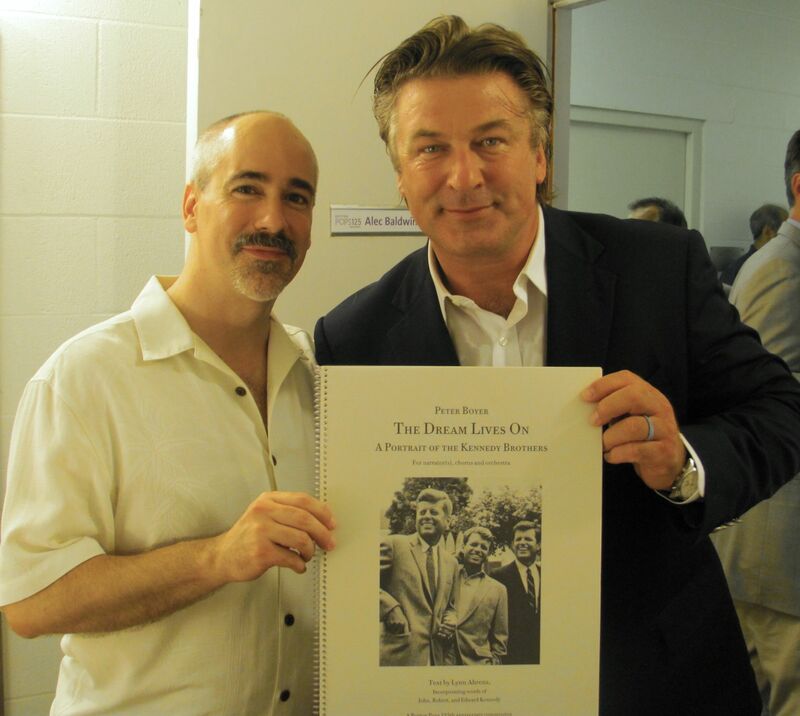 Boyer’s The Dream Lives On: A Portrait of the Kennedy Brothers was narrated by actors including Robert De Niro, Morgan Freeman, Ed Harris, and Alec Baldwin, conducted by Keith Lockhart; and received ten performances, two telecasts, and a commercial recording. The premiere of Boyer’s work was attended by many members of the Kennedy family, and received extensive national media attention. Boyer’s music has been performed in such venues as New York’s Carnegie Hall (seven different works, two premieres) and The Juilliard School at Lincoln Center, Washington D.C.’s Kennedy Center, Los Angeles’ Hollywood Bowl and Royce Hall, Boston’s Symphony Hall, the Tanglewood Music Center, Cleveland’s Severance Hall, Dallas’ Meyerson Symphony Center, and Costa Mesa’s Segerstrom Concert Hall; and has been recorded in London’s Abbey Road Studios (two albums) and AIR Studios. He has served as Composer-in-Residence of the Fort Worth Symphony Orchestra (2010-11) and the Pasadena Symphony (2012-13). His most recent commissions include two from the Cincinnati Pops Orchestra, and one from “The President’s Own” United States Marine Band, in celebration of its 220th anniversary in 2018. In addition to his work for the concert hall, Boyer is active in the film and television music industry. In recent years, his skills as an orchestrator (one who works from composers’ sketches and demos to create complete orchestral scores for recording) have been increasingly in demand. He has contributed orchestrations to more than 35 feature film scores from all the major movie studios, for leading Hollywood composers including James Newton Howard (Fantastic Beasts and Where to Find Them 1 & 2, The Hunger Games: Mockingjay—Part 2, The Huntsman: Winter’s War, Red Sparrow, The Nutcracker and the Four Realms), Michael Giacchino (Jurassic World, Inside Out, Star Trek, Up, Cars 2, Mission: Impossible III, Super 8), Thomas Newman (Finding Dory, the James Bond film Skyfall), the late James Horner (The Amazing Spider-Man, Living in the Age of Airplanes), Alan Menken (Mirror Mirror), Mark Isham (Dolphin Tale, The Conspirator), Heitor Pereira (Minions), Harry Gregson-Williams (Arthur Christmas), and Aaron Zigman (Wakefield). Boyer also was an orchestrator for Pixar in Concert, which has been performed by major orchestras worldwide, and for Titanic Live (Horner). Boyer has arranged music for two Academy Awards (Oscars) telecasts, and composed music for The History Channel. His music has appeared in documentary films, short films, and — through the A&E Networks Production Music Library — a wide variety of television programs. 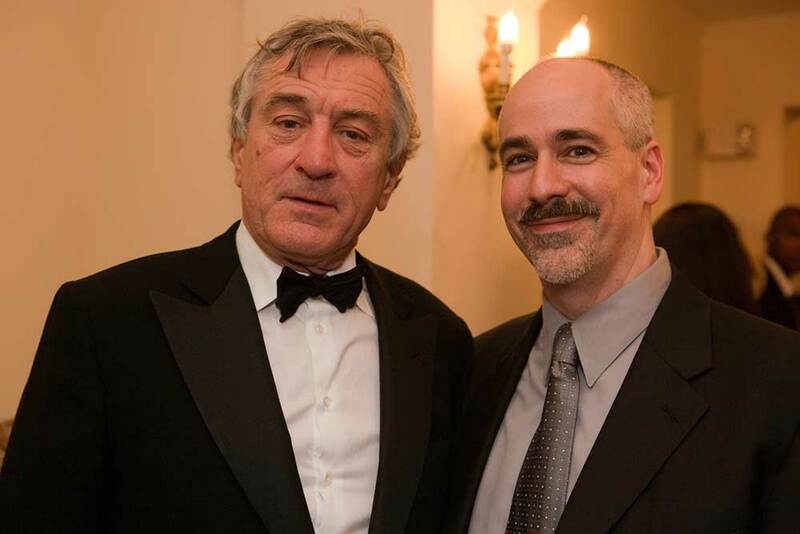 His work has been profiled and/or reviewed in the Associated Press, USA TODAY, Variety, CNN.com, The New York Times, Los Angeles Times, Boston Globe, Dallas Morning News, Orange County Register, Symphony Magazine, BBC Music Magazine, Gramophone, and many others. He has received seven national awards for his work, including two BMI Awards for young composers, the First Music Carnegie Hall commission, and the Lancaster Symphony Composer’s Award. 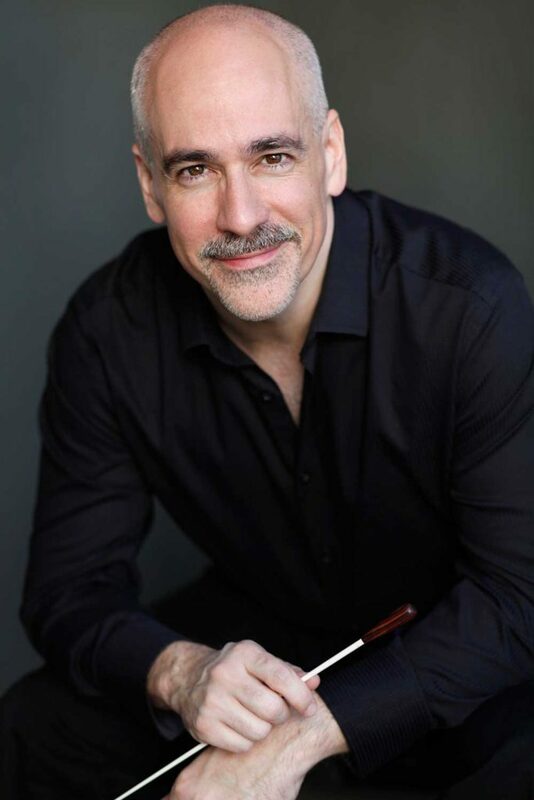 He has conducted performances with orchestras including the Pasadena Symphony, Hartford Symphony, Richmond Symphony, Brooklyn Philharmonic, and Rhode Island Philharmonic, as well as recording sessions on the major scoring stages of London and Los Angeles. He also has served as assistant/cover conductor for The Lord of the Rings in Concert, presented by CAMI Music, in productions in Melbourne, Munich, Seattle, and Barcelona. Boyer was born in Providence, Rhode Island in 1970, and began composing at the age of 15. His first major composition was a large-scale Requiem Mass in memory of his grandmother, composed while only a teenager. He was named to the first All-USA College Academic Team, comprised of “the 20 best and brightest college students in the nation,” by USA TODAY in 1990. Boyer holds degrees from Rhode Island College (B.A. ), which awarded him an honorary doctorate in 2004, and The Hartt School at the University of Hartford (M.M., D.M.A. ), which named him Alumnus of the Year in 2002. He also studied privately with John Corigliano, and completed the Film and Television Scoring program at the USC Thornton School of Music, where his teachers included the late Elmer Bernstein. Boyer holds the Helen M. Smith Chair in Music at Claremont Graduate University. He resides in Altadena, in the San Gabriel Foothills just north of Los Angeles.